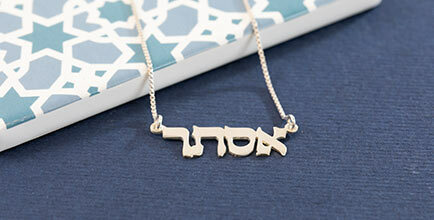 We've taken the first two words of the beloved Shema prayer and put them into a gorgeous pendant necklace - the Shema Israel Necklace in Silver. 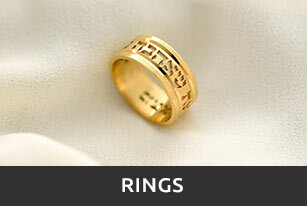 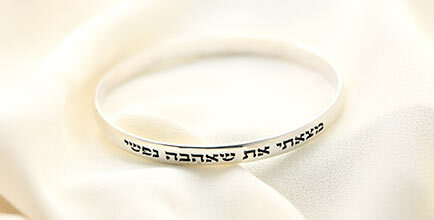 Written in a beautiful font and encircled by a simple ring, this necklace is beautiful and elegant. 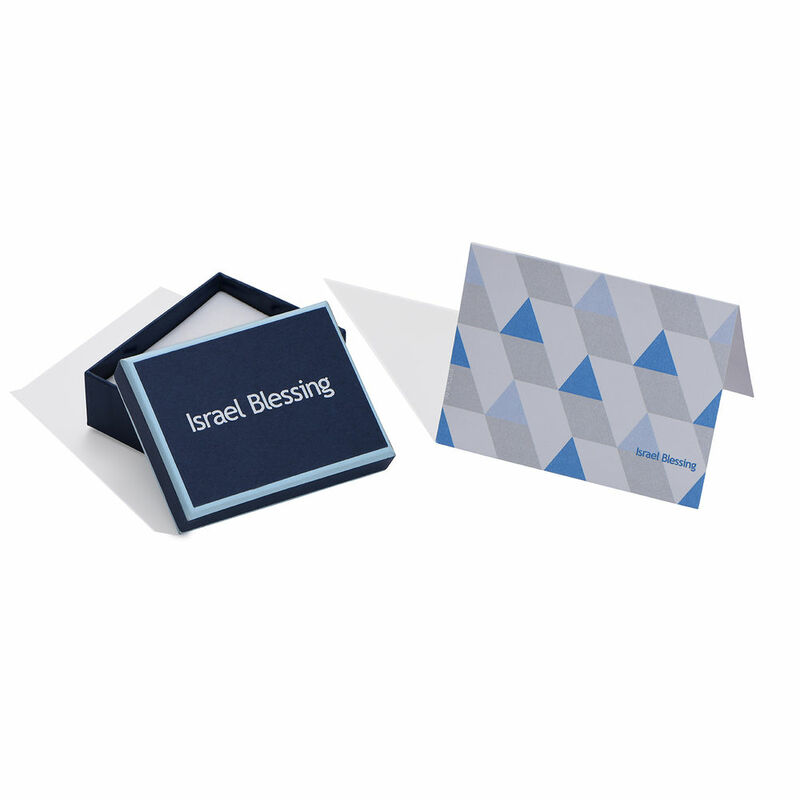 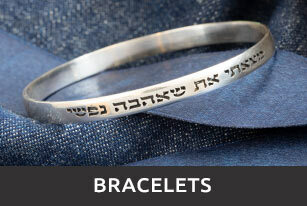 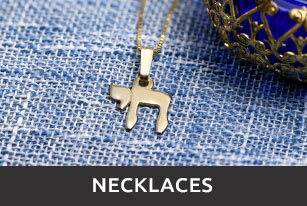 Get one for yourself or buy one for someone you know who would love this special Shema necklace. 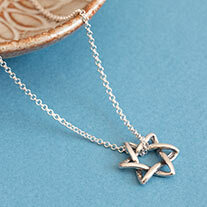 This Shema Israel Necklace is made out of 0.925 Sterling Silver and hangs on a Sterling Silver Rollo Chain. 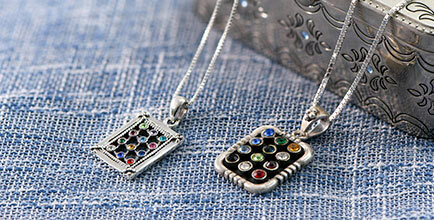 Measurements: Diameter: 21mm - 0.82"
I love this pendant, and have had great comments about it!